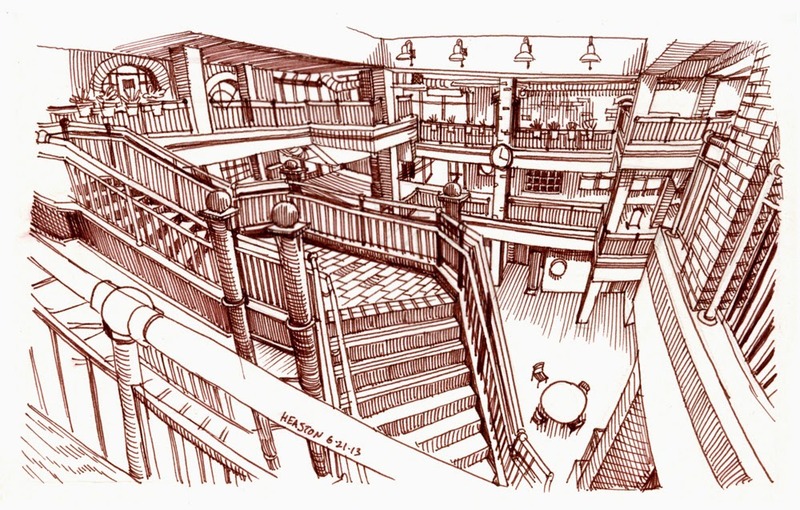 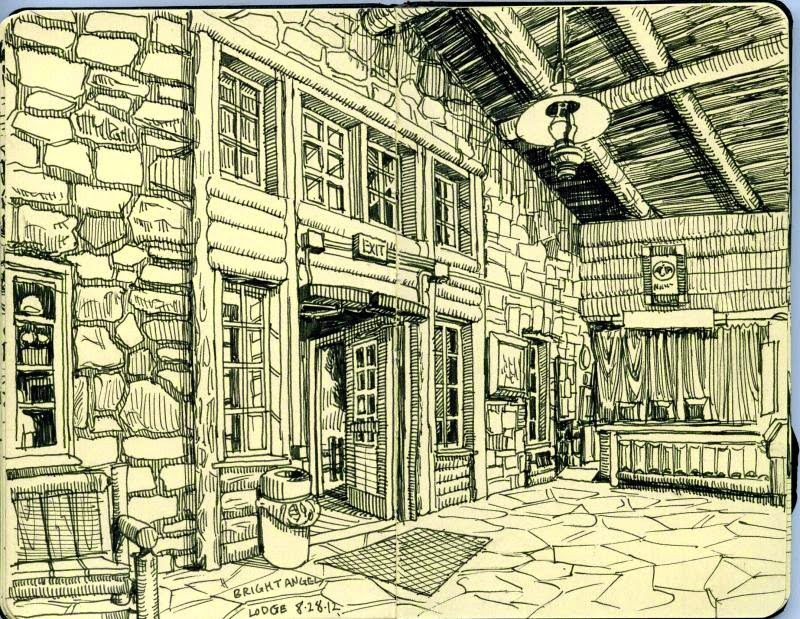 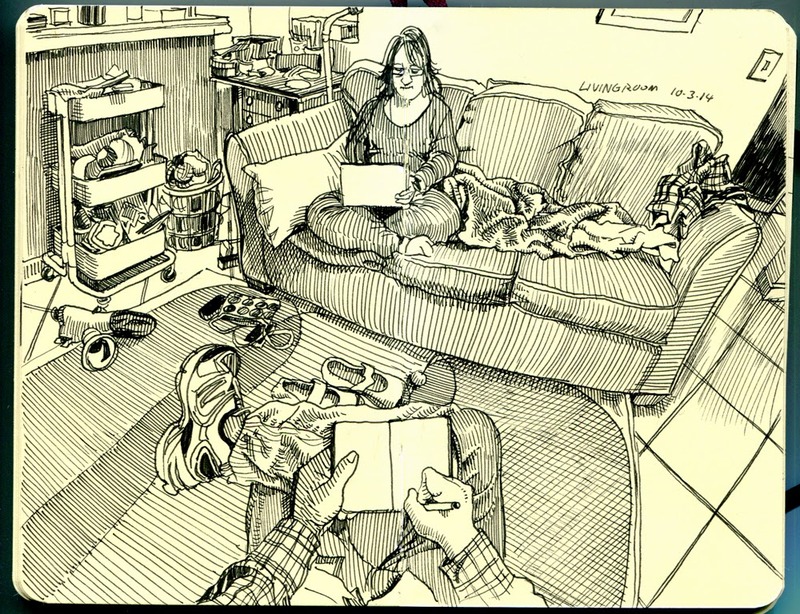 Artist Paul Heaston, describes himself as an illustrator, urban sketcher, painter and sculptor. 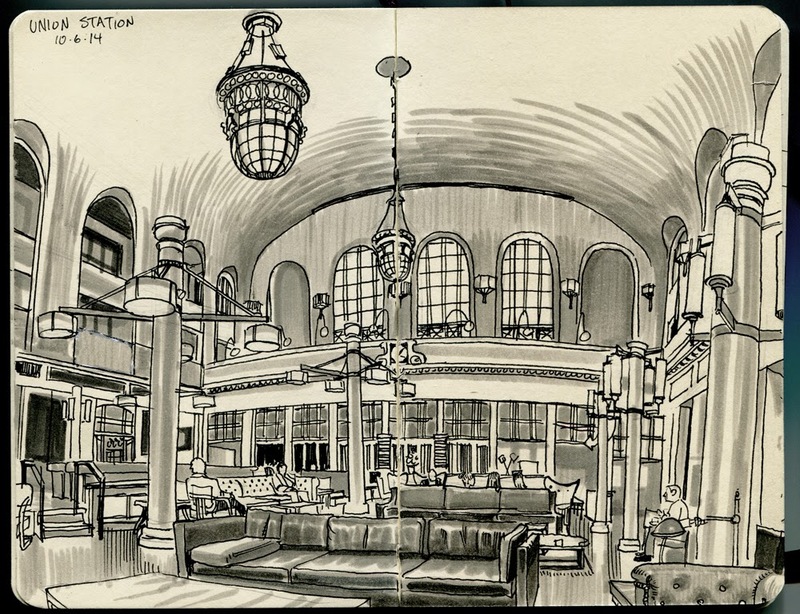 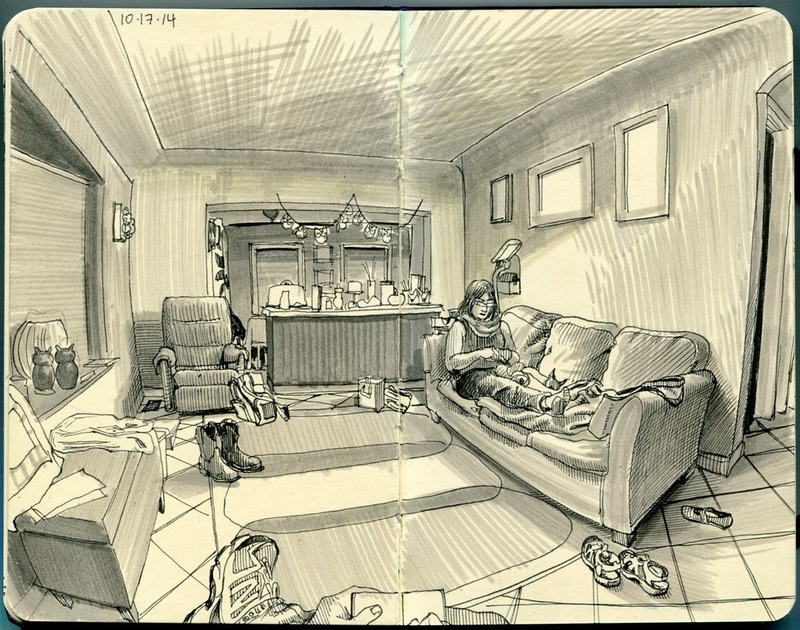 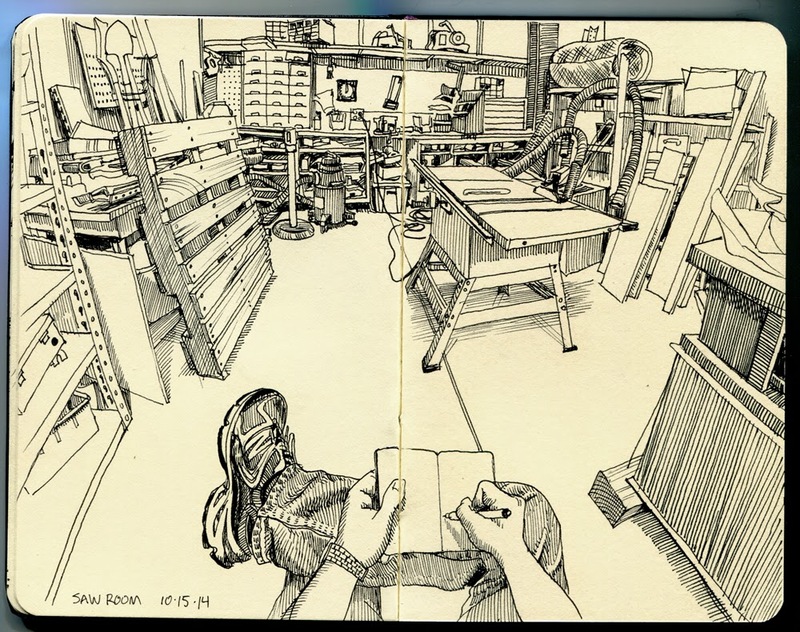 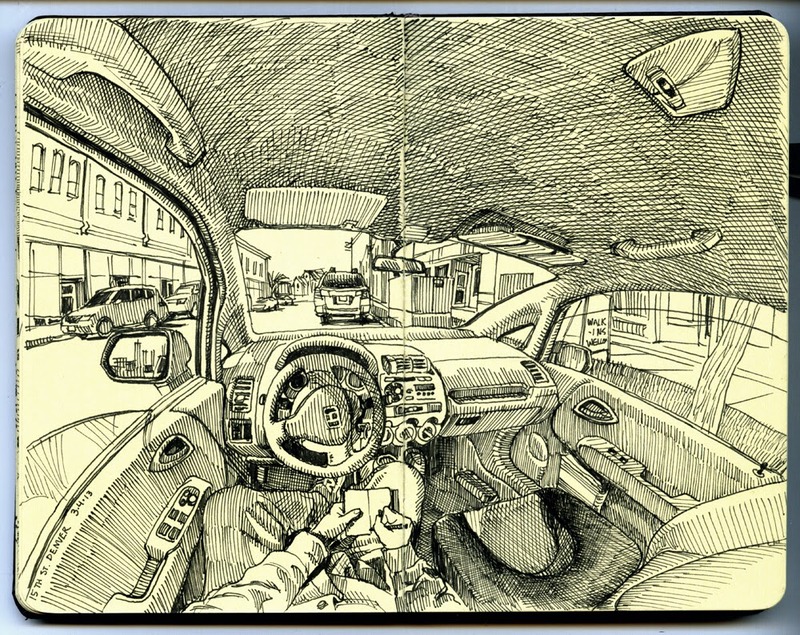 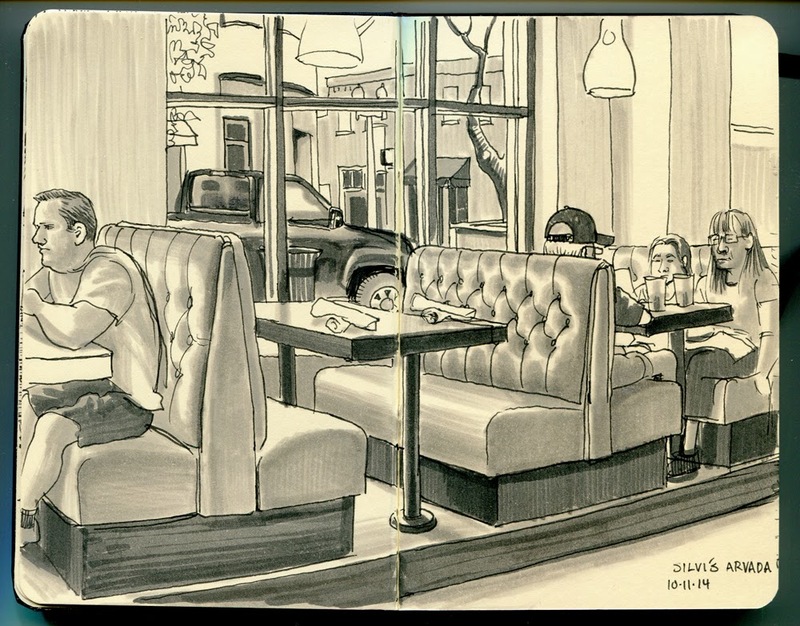 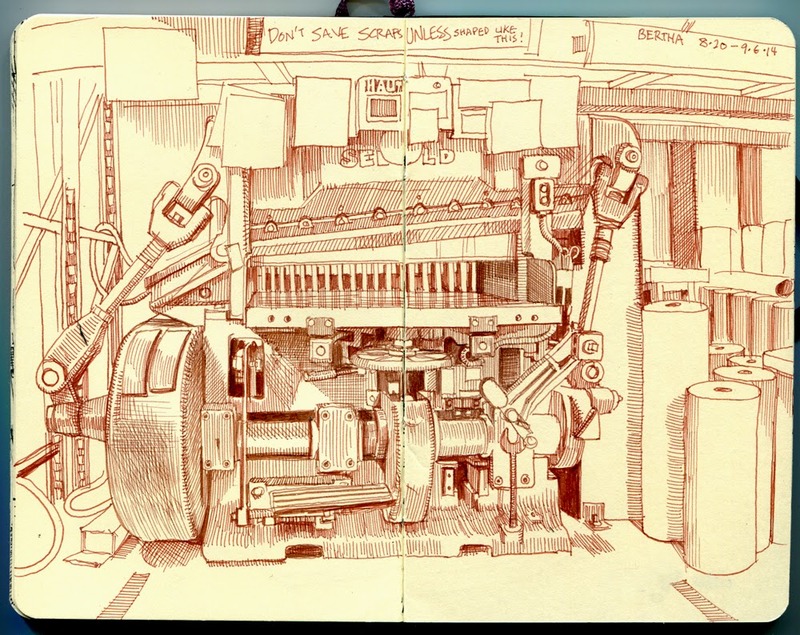 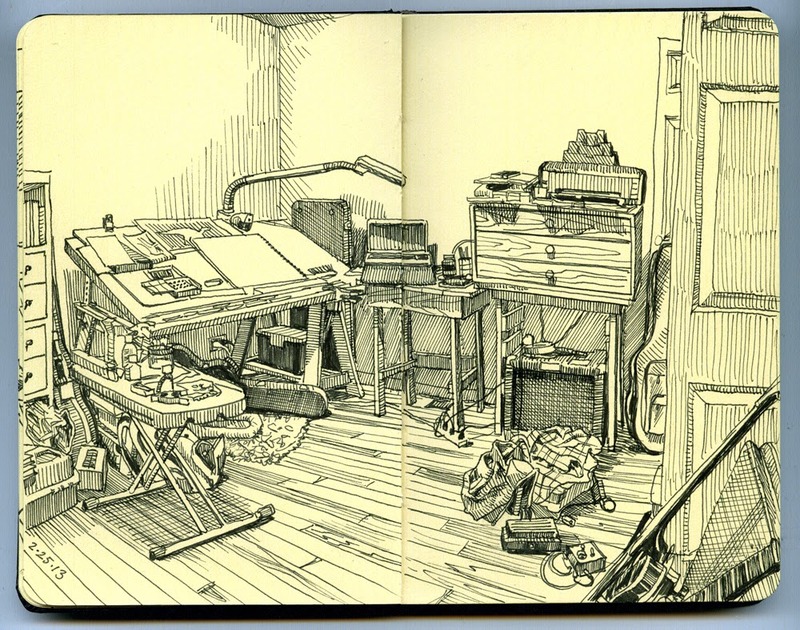 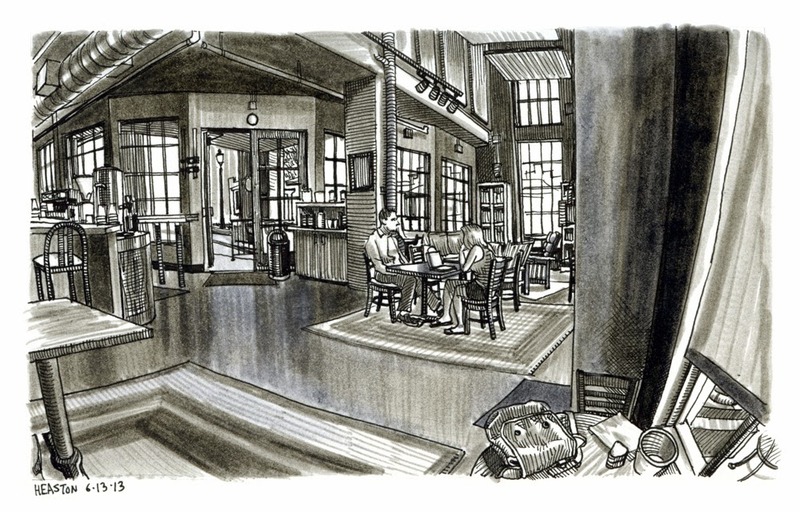 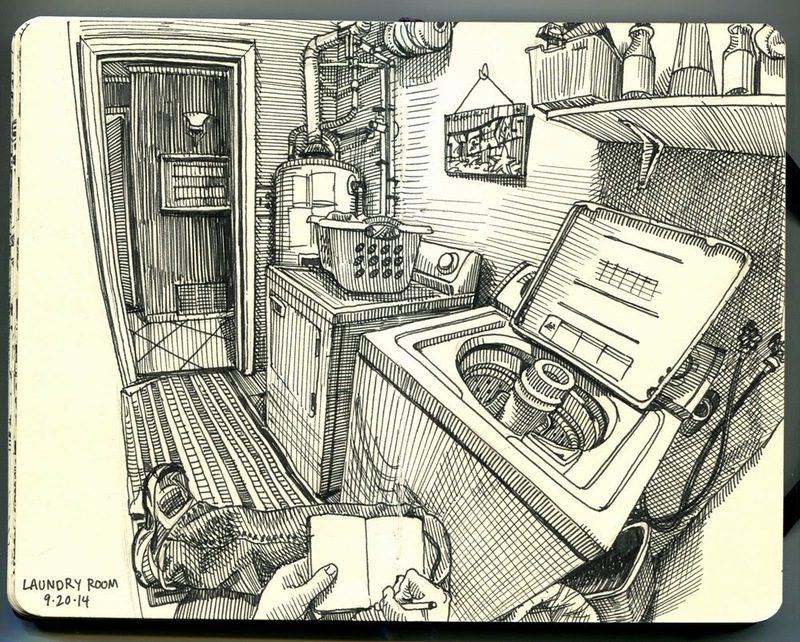 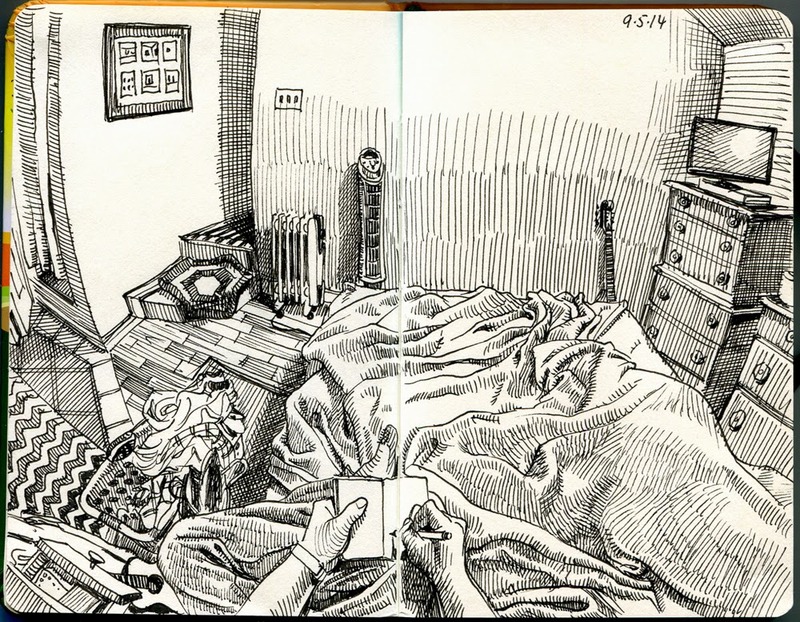 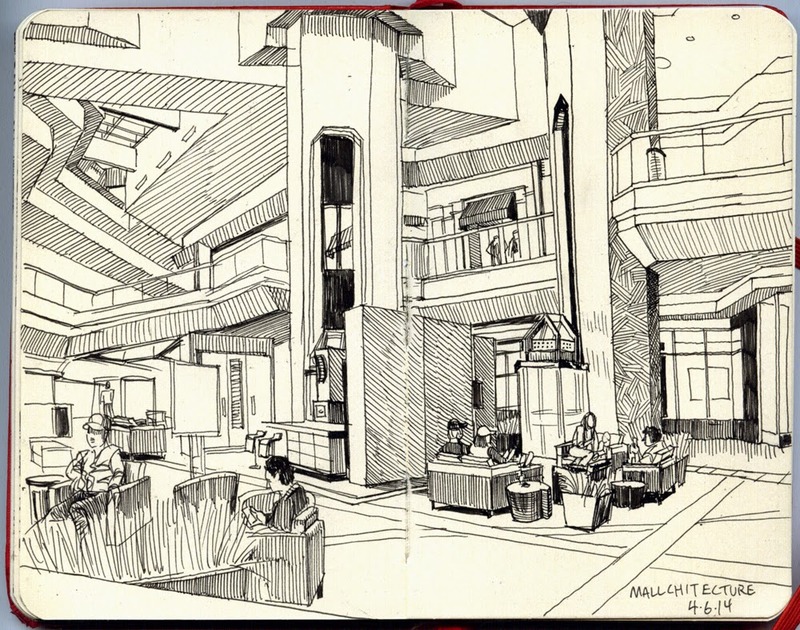 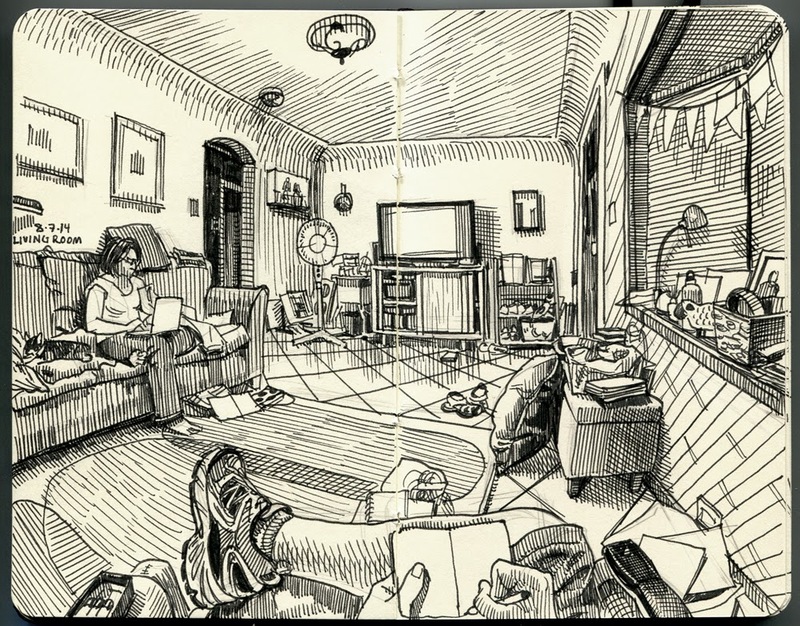 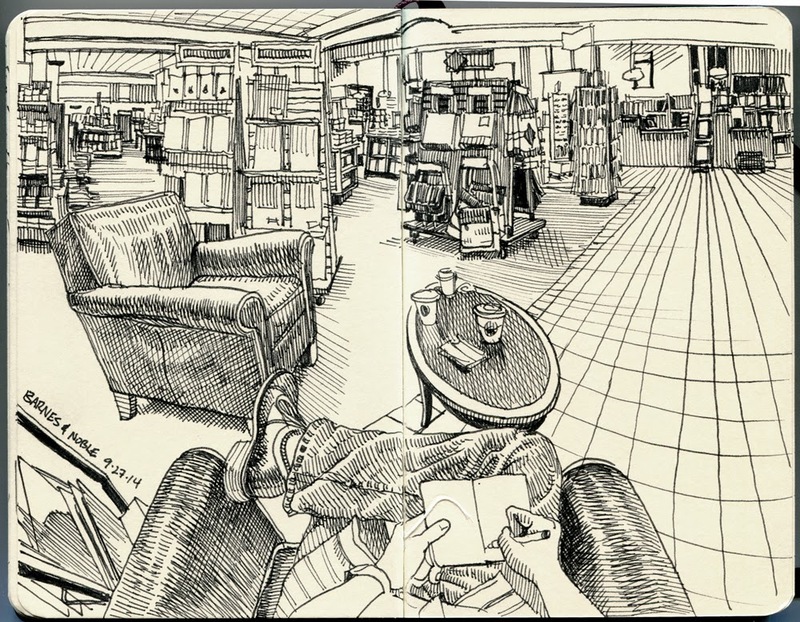 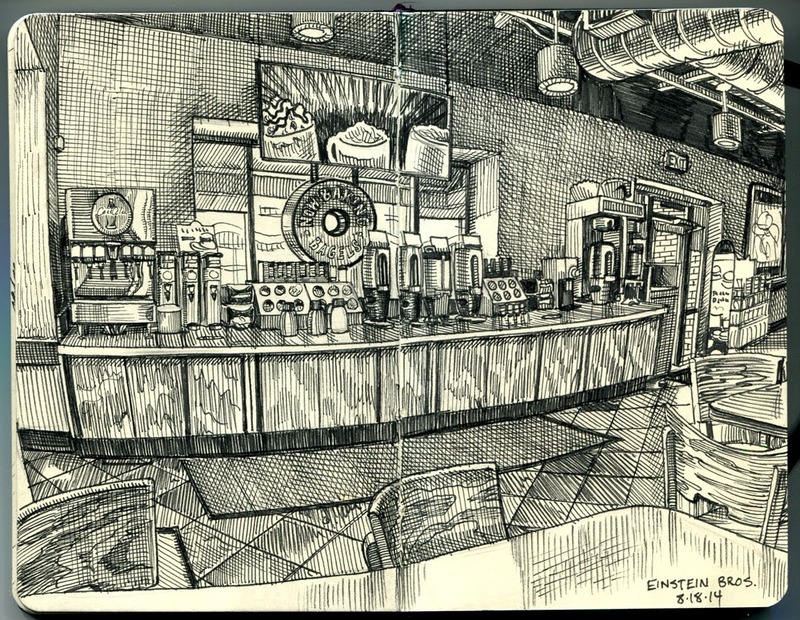 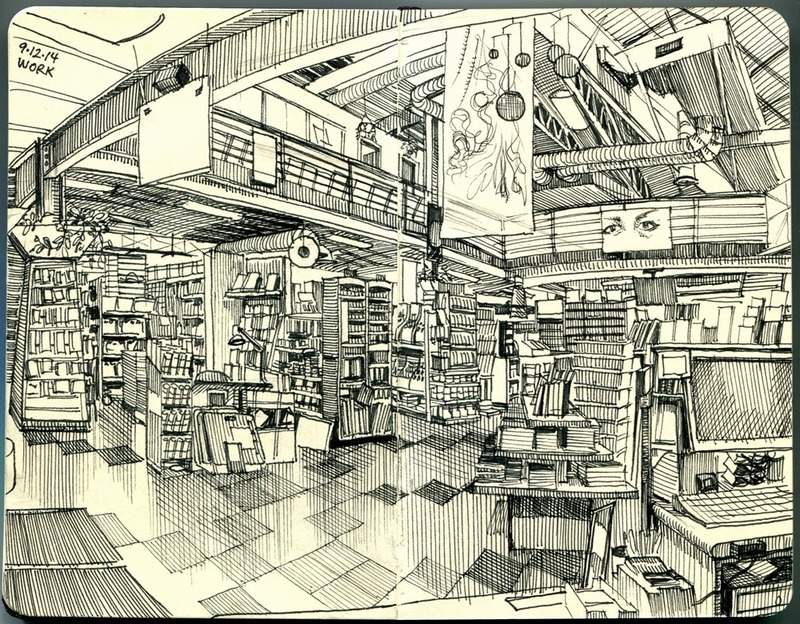 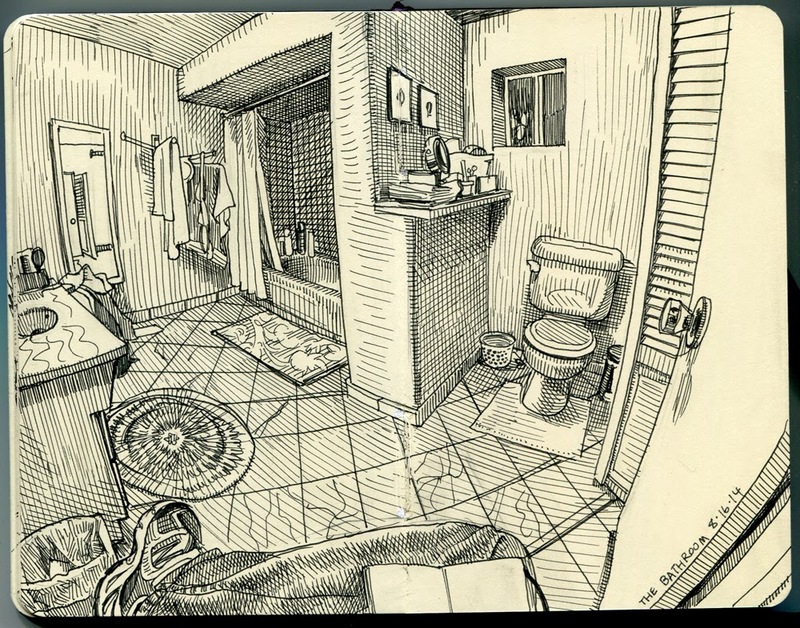 We are concentrating on his Moleskine Drawings of interiors from his viewpoint, sitting or standing. 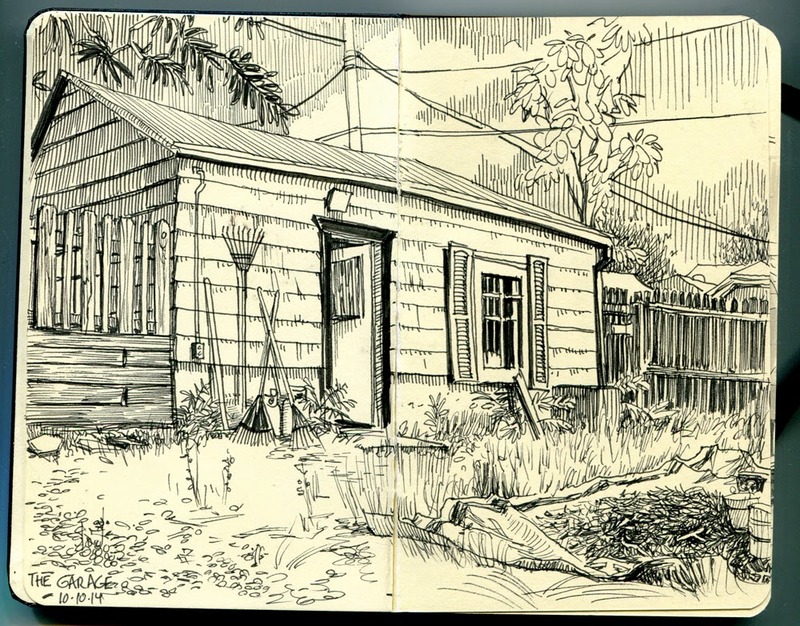 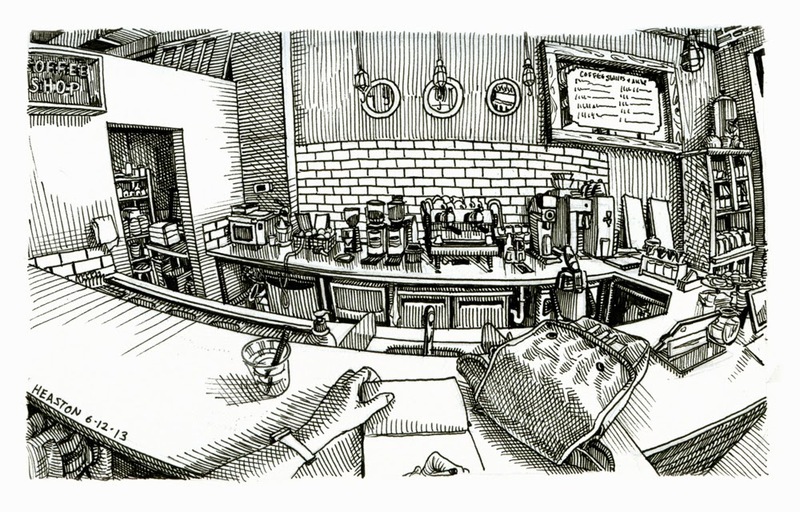 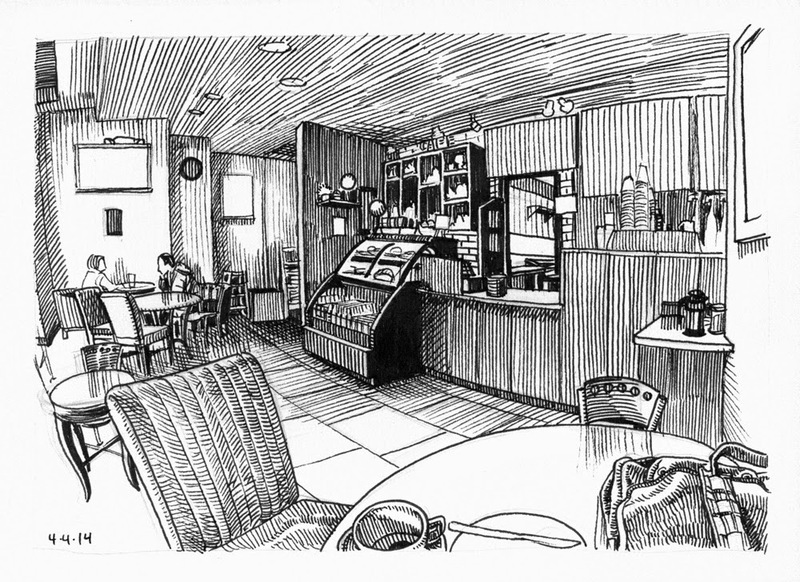 These are observational drawings of every day life, almost like a pictorial diary of Heaston's day to day environment.